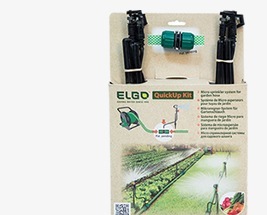 Established in 1906, Elgo are leading pioneers in the irrigation market. 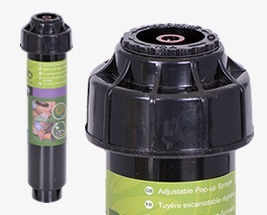 Elgo's products are recognized in over 80 countries with a leading reliable, versatile and gardener-friendly reputation. 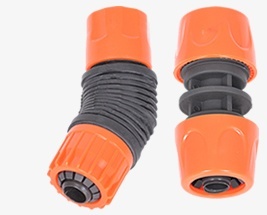 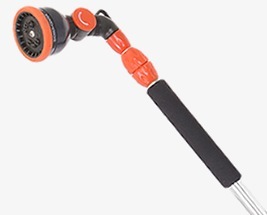 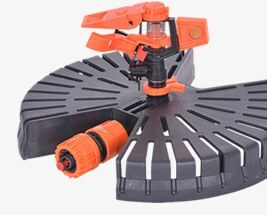 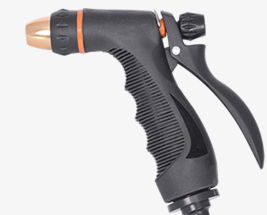 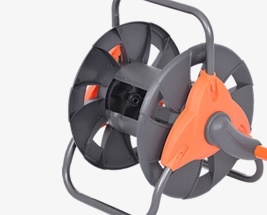 Products range from high quality domestic hose connectors, hose storage solutions, hose guns, nozzles and sprinklers through to pop-up sprinklers. 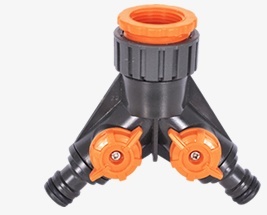 Known for its versatile product line, reliability, innovation & practical ideas, Elgo's high quality products have created unmatched benchmark for the home irrigation market while setting role model for affordable, easy-to-use gardener products.